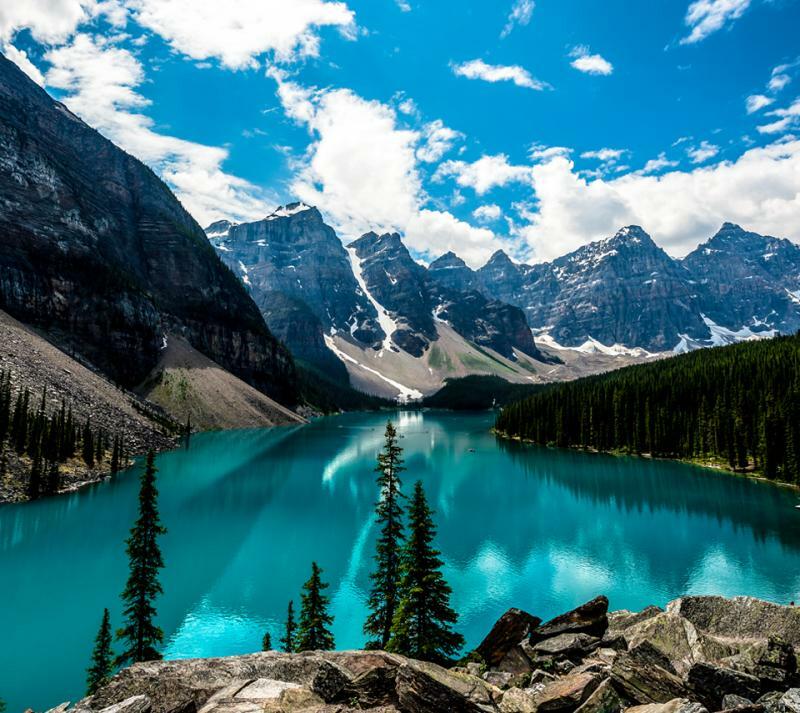 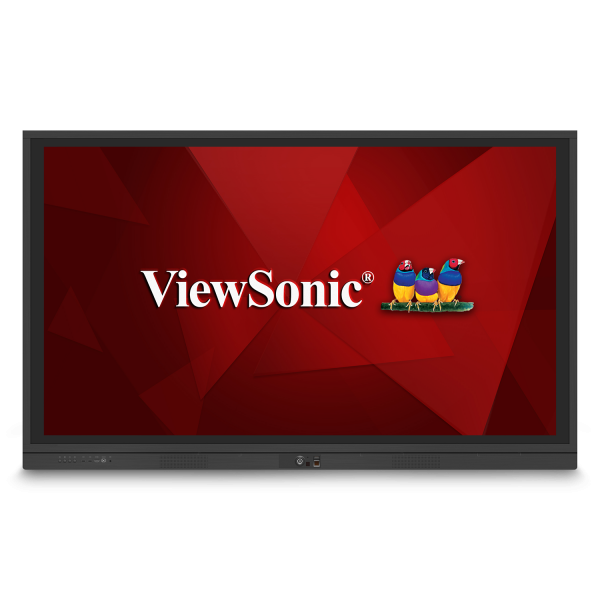 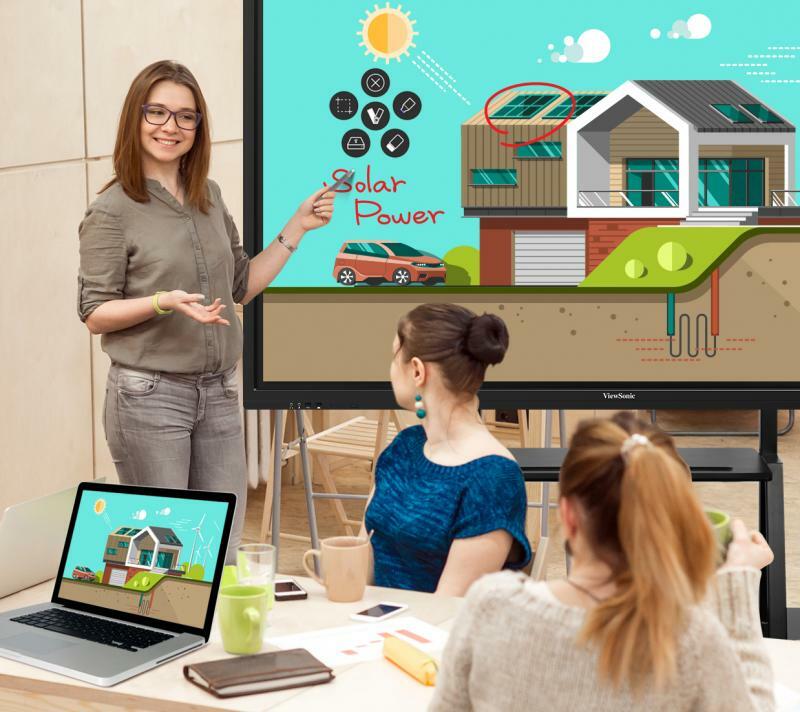 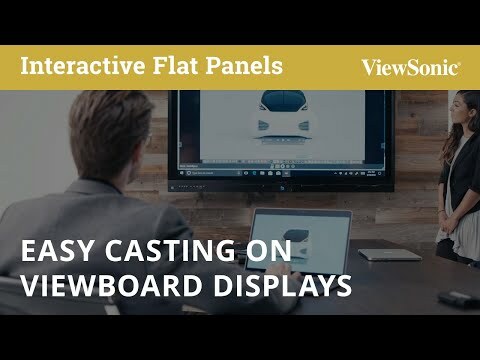 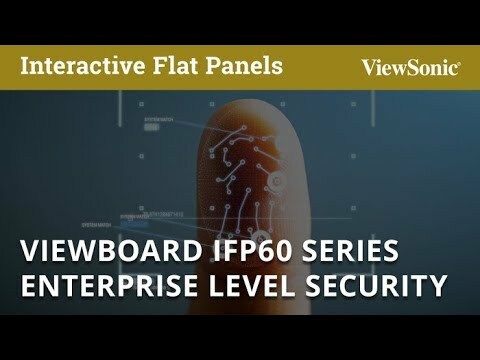 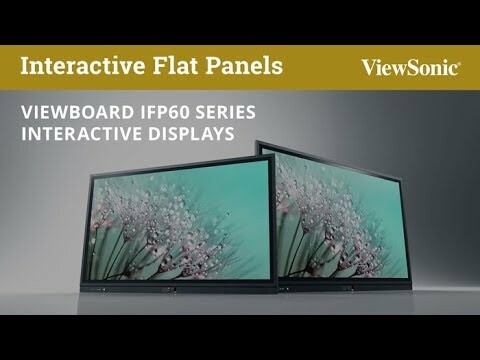 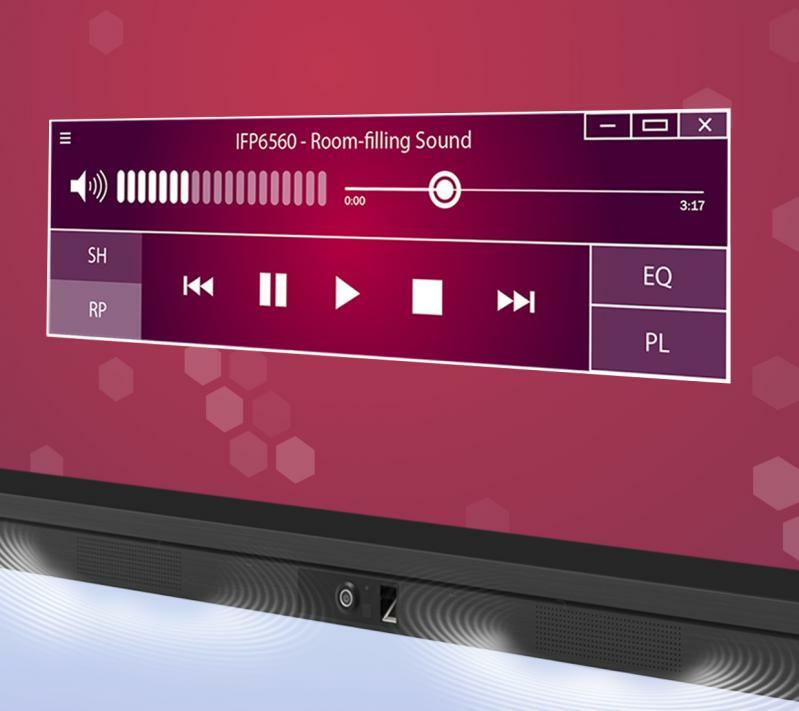 Featuring 4K Ultra HD resolution and an immersive InGlass™ touchscreen, the ViewSonic® ViewBoard® IFP7560 delivers incredible collaborative capabilities for 21st century boardrooms and classrooms. 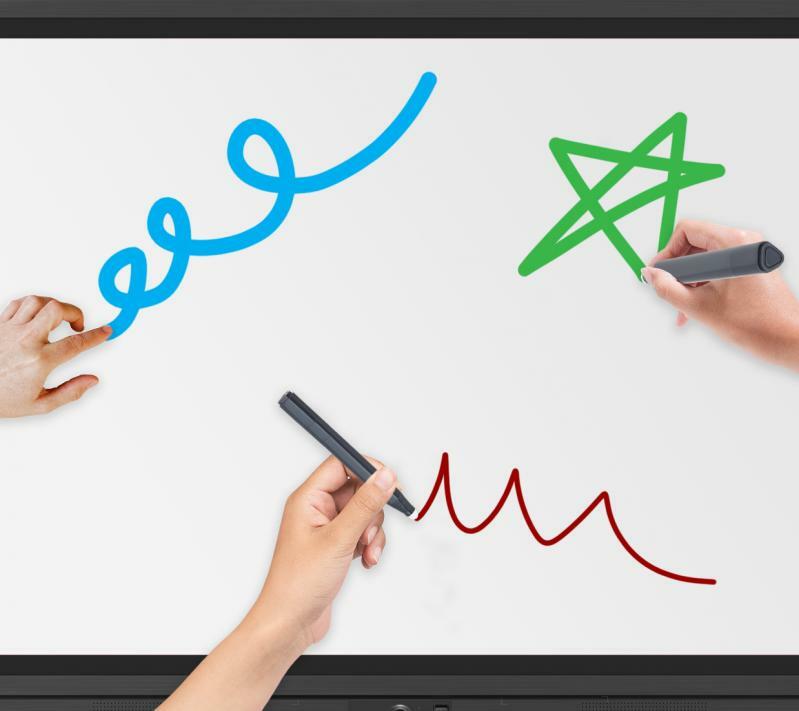 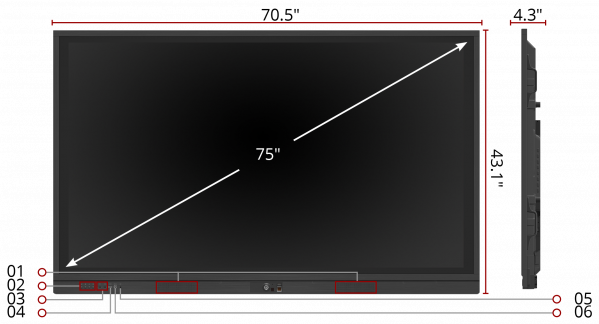 The highly accurate InGlass touch screen provides an incredibly natural handwriting experience, and allows multiple users to simultaneously write or draw on the 75” screen with their fingers and styluses. 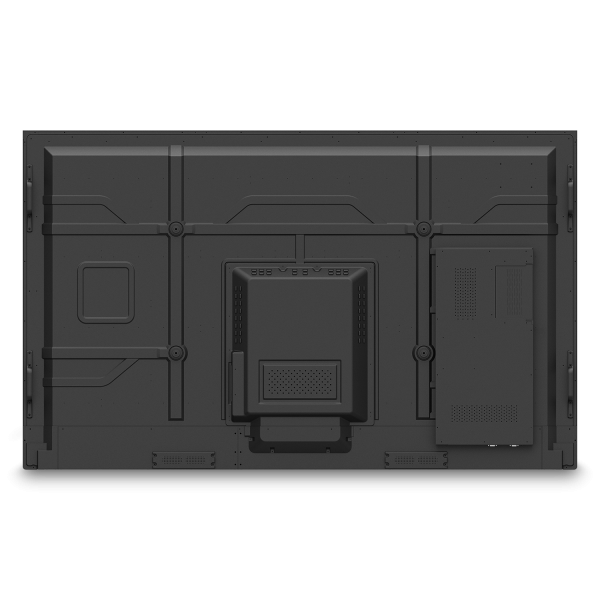 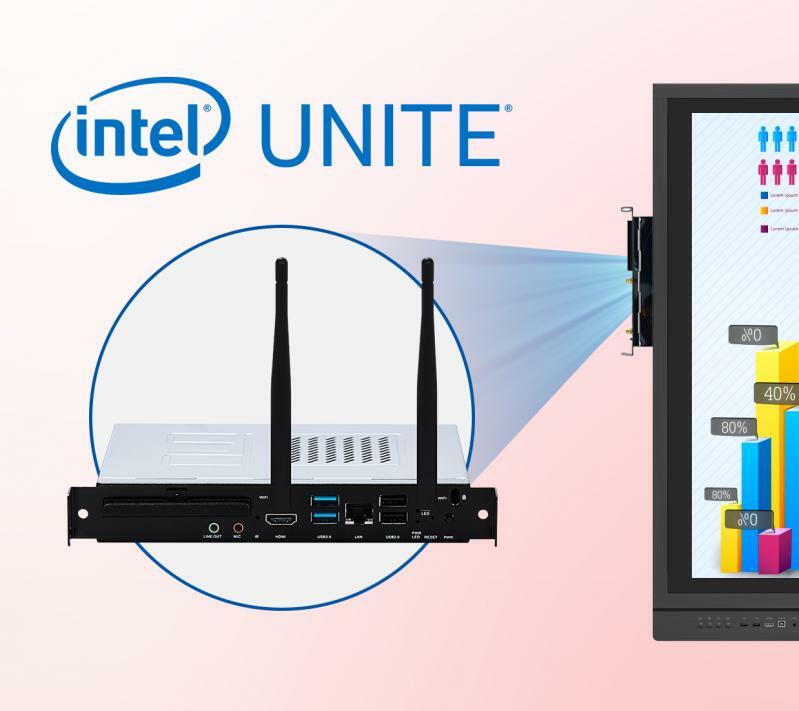 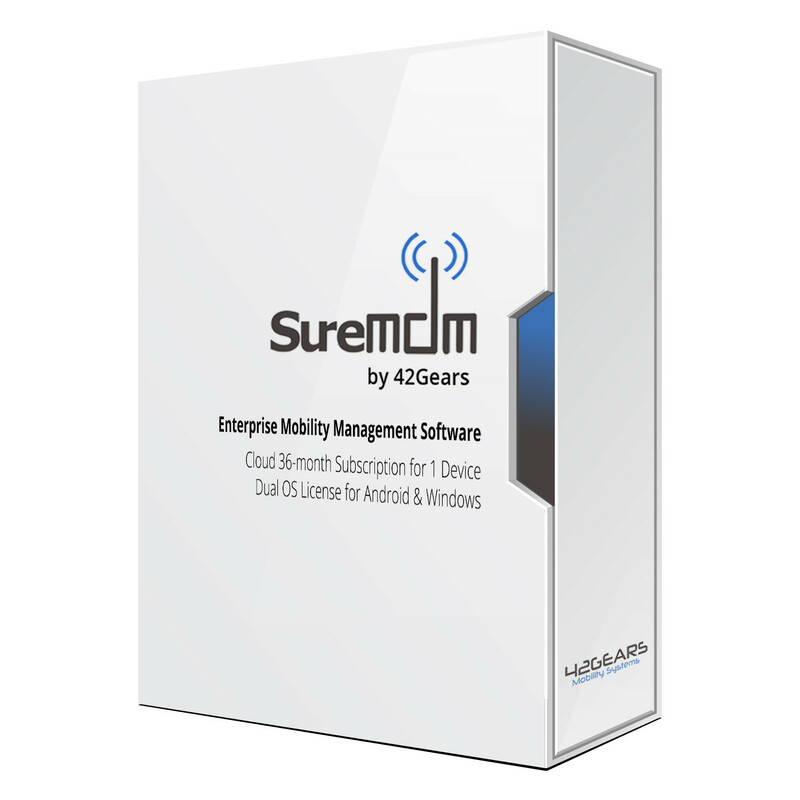 With a built-in quad-core processor, as well as versatile connectivity options including multiple HDMI, VGA, RS232, RJ45, and USB ports, this display provides powerful computing for annotation and multimedia playback without the need for a PC. 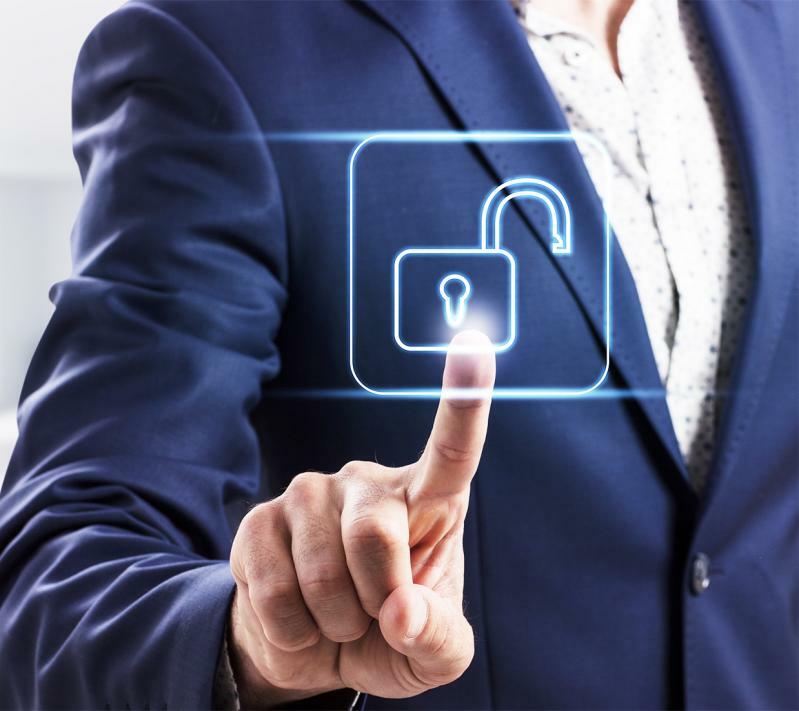 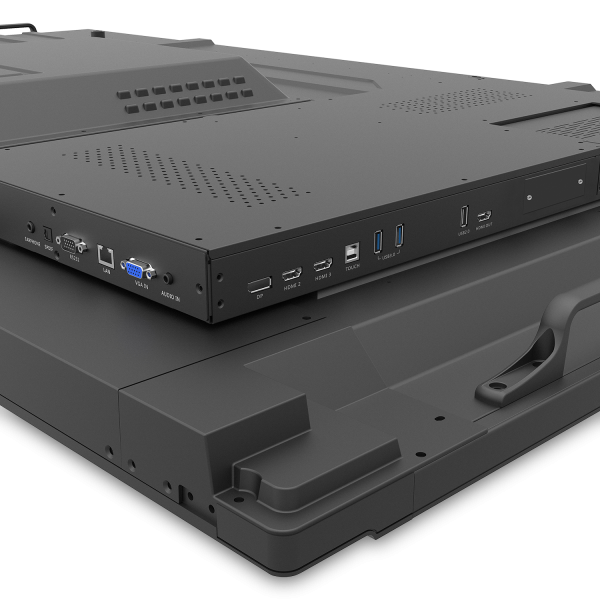 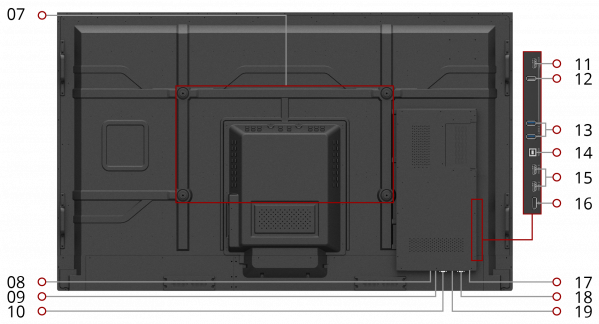 The optional slot-in PC offers additional computing power for intensive interactive applications. 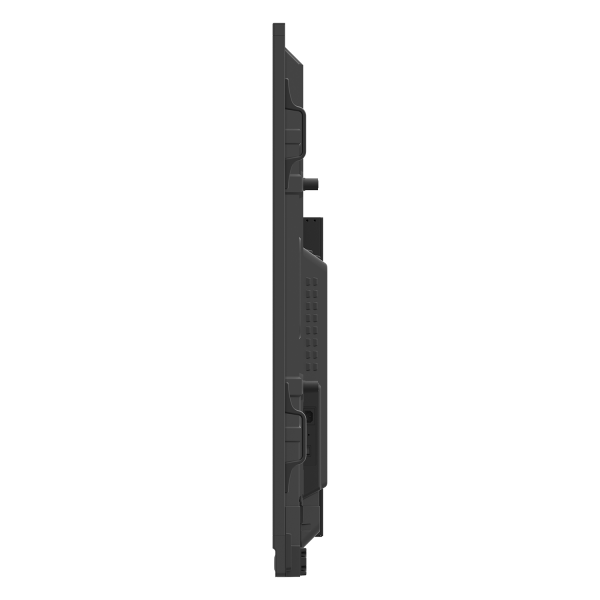 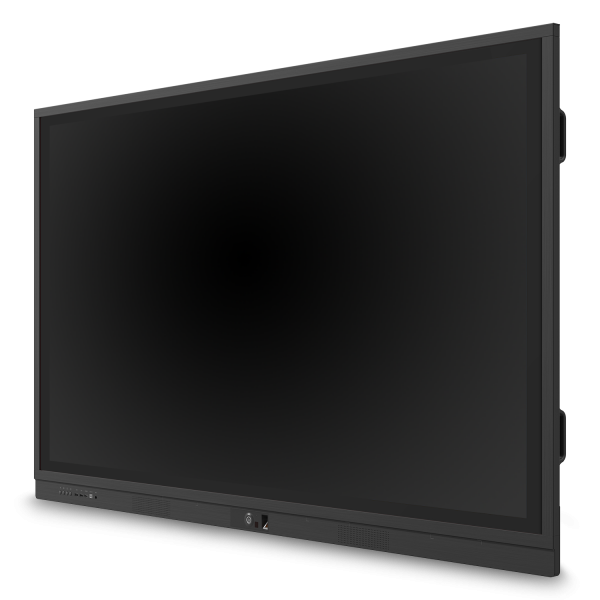 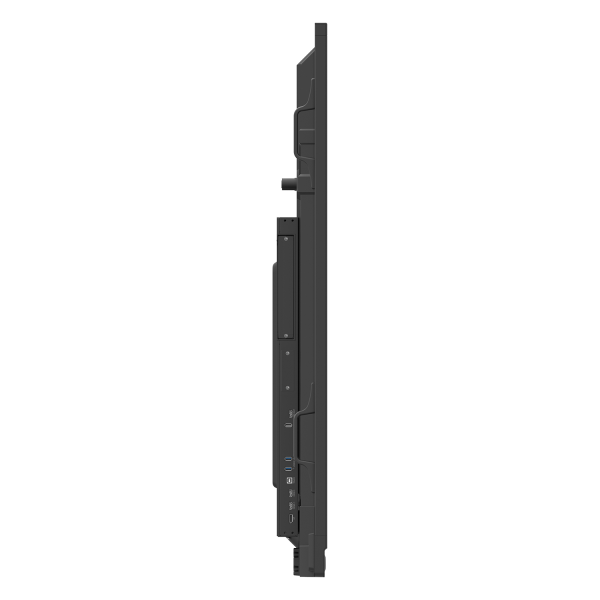 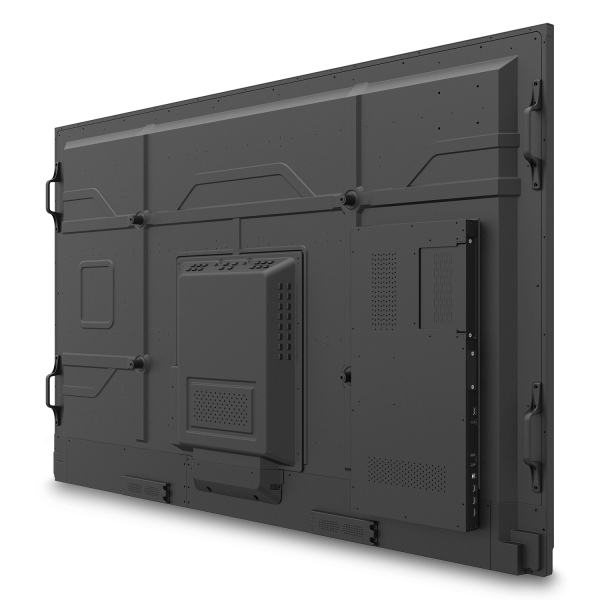 The IFP7560 features a VESA-compatible design and can be placed on a wall mount, or on an optional trolley cart for flexible installation in classrooms and corporate meeting rooms.